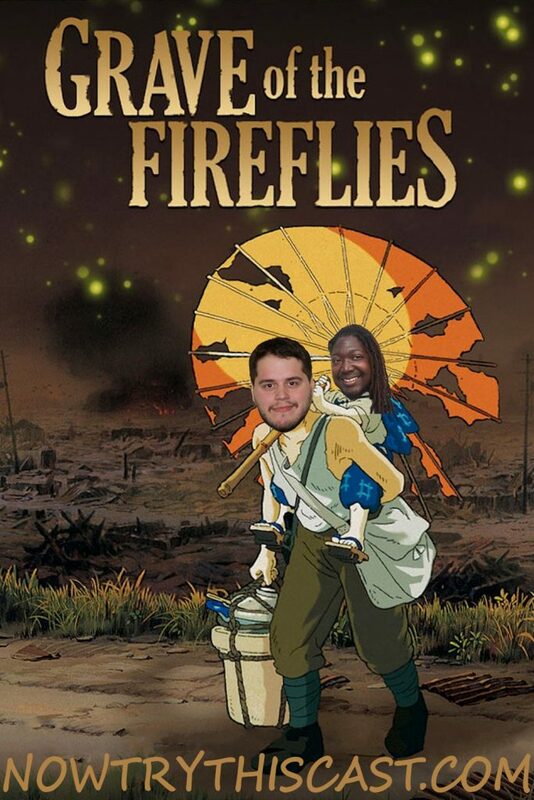 Episode 49 – Marcus challenges Nick to watch the Studio Ghibli film Grave of The Fireflies! But this isn’t just any old episode. Nick used his substitution jutsu and traded places with a talented writer named Tizom Pope! Will Marcus and Tizom agree on what they think of this classic anime movie? Does Tizom even like anime?? Can Marcus do the podcast without Nick?!? You’ll have to listen to find out!! !